It doesn't make sense, even in context. Let’s make a spinoff series of Fate/Stay Night and Tsukihime. Let’s include all of the main characters of both series. Let’s take all the drama and tension, and replace it with over-exaggerated personalities and humour. Hell, throw in some talking cat things while we’re at it. But why is it so fun? 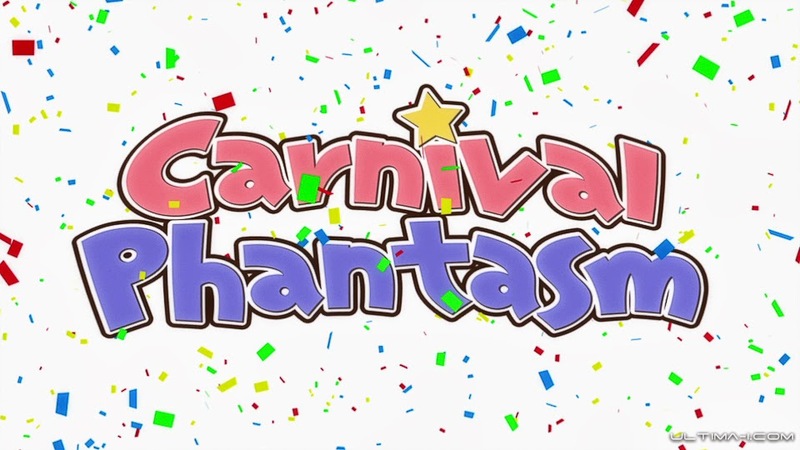 By all accounts, Carnival Phantasm should not be good, at least from the premise. It takes characters from some very dark shows, and throws them together and shows us them having fun. It sounds like something a person would think up for maybe an OVA, or a way to reinvent a dying show. Strangely, neither of these apply to Carnival Phantasm. Welcome to the Carnival. Please leave your sanity at the front desk. Each episode is roughly 15 minutes long, and the plots are completely random. 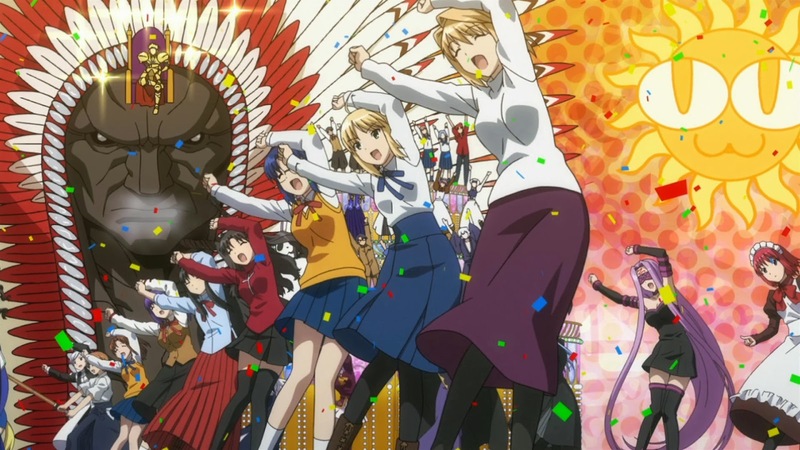 They go from reducing the Fifth Holy Grail War to (among other things) a TV game show and a Formula 1-esque race, to observing the ridiculousness of the love dodecahedrons that both Fate/Stay Night and Tsukihime have, to putting Saber in a cute lion suit. It gets to the point where you might be wondering what on Earth the creators were thinking about when they made it. But do you know what? It works really, really well. 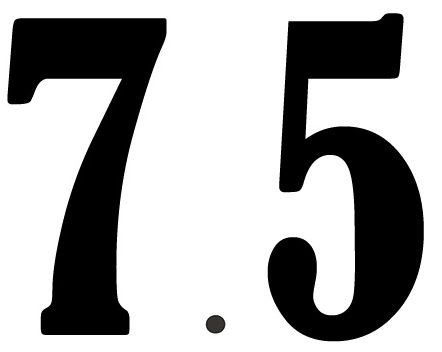 "Do not adjust your television set. I now control the horizontal and the vertical." Seeing characters from a serious, gritty show get put into something like this is funny in itself, but when some of the things actually happen you can’t help but laugh. 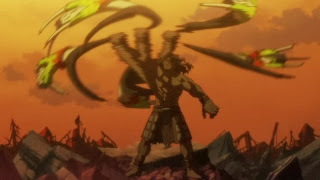 For example, Lancer is killed in every episode, but is (somehow) brought back every time. These events are not played seriously at all. Every time he dies, it’s either in a hilarious manner or it completely crosses the line into black comedy. In fact, nothing in this show is serious at all. When you have events that include Shirou getting kidnapped by an army of cats, you begin to realise that the concept of drama never entered the creator’s minds. And, in the one instance of drama, it’s played so straight, it swings right back round to being a parody again. As narrated by David Attenborough. Of special note is the episode ‘Berserker’s First Errand’. Simply put, Ilya sends him out to get some batteries, and he unknowingly wins the Holy Grail War. The narrator sounds as if they’ve come straight from a children’s show, and the contrast between the narrator’s voice and Berserker’s actions is pretty much hilarious. The episode ‘Holy Grail Grand Prix’ is equally good, if only for providing the image of Shirou and Saber riding a mechanical lion whilst shoving coins into it as fast as they can (it makes sense in context...sort of). Just one example of Lancer's atrociously bad luck. My main complaint about Carnival Phantasm is that, despite having started airing just two months before Fate/Zero, there are no Fate/Zero characters in the show (minus Saber and Gilgamesh, obviously), not even in the later episodes. Whilst it isn’t a massive problem, I would have loved to see how characters like Alexander the Great and Kiritsugu Emiya would have coped with being thrown into the madness that is Carnival Phantasm. In essence, Carnival Phantasm is insane. It’s wacky, over-the-top craziness that works incredibly well. If you’re looking for an action-packed, dramatic series, then you should look elsewhere. If instead, you want a short, funny show full of laughs and lunacy, then look no further. Good Things: The premise itself. Every episode has at least one ‘laugh-out-loud’ moment. ‘Grail-kun’s’ segments – for the inner psychopath in all of us. 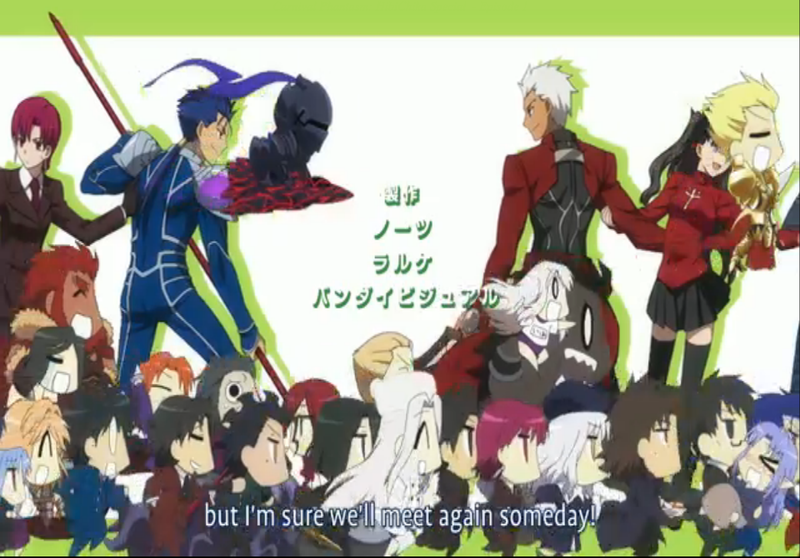 Bad Things: No Fate/Zero characters (outside of small cameos). The small number of episodes. Completely insane (but in a good way). 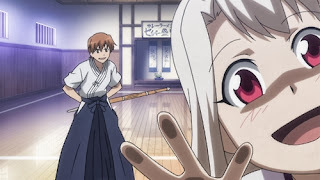 Please note that this is the last regular anime review I will be doing for a few months. Instead, I shall be doing a 'Top 10' column every Monday. If you have any suggestions for an anime review, then by all means please submit it to me, but it might take a while longer for me to review it. In the meantime, all suggestions for a 'Top 10' topic are very welcome. Thank you! ClayDragon is currently studying Physics at university, and is constantly bewildered by it. The main method of contacting him is his Gmail account at kyleroulston1993@gmail.com. The alternative is his Skype account at kyleroulston1993. When not playing games or reading, he can be found with his head in his hands whilst trying in vain to understand quantum physics. University has pretty much destroyed all traces of his optimism. Fairy Tail Chapter 352 Review - I'm Back, Baby! Naruto Characters That Deserve More Love!